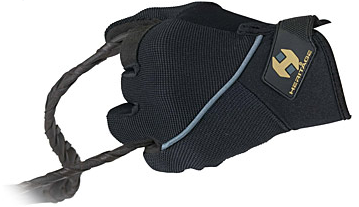 As our company name implies, our heritage is making gloves. We have been designing and manufacturing sport gloves for the past 30 years. The sum of our experience over the past several decades has led us to develop the most technically advanced and innovative riding gloves in the industry. 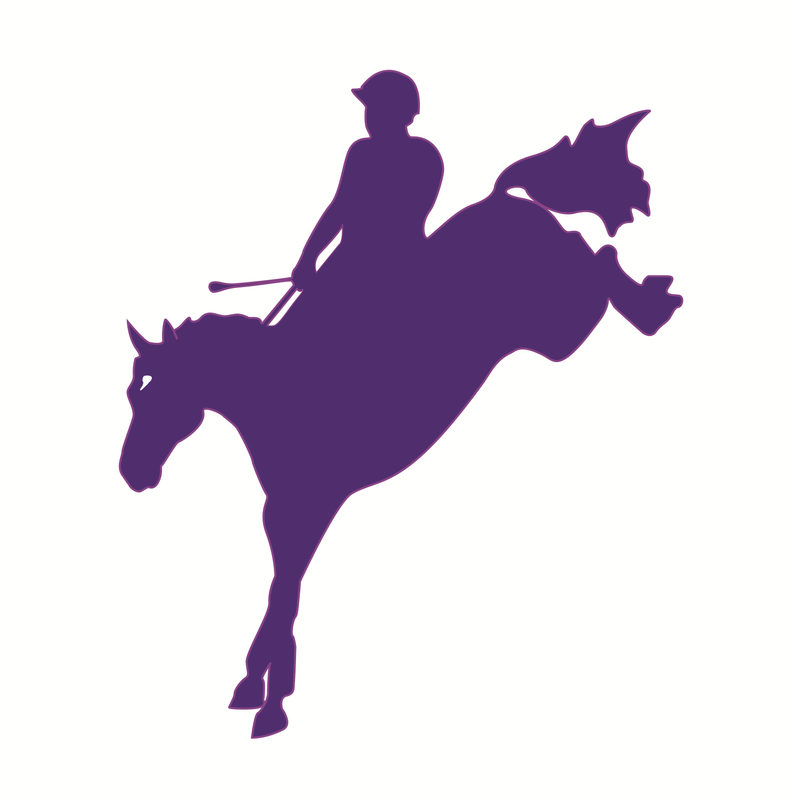 Whether you’re jumping Grand Prix fences or just enjoying the day with your best friend at the barn, you can have complete confidence that Heritage Gloves offer you the best choice in riding gloves. 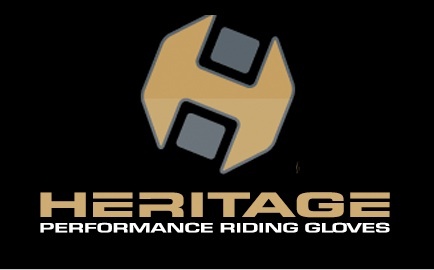 Heritage Gloves. A new generation of performance riding gloves.